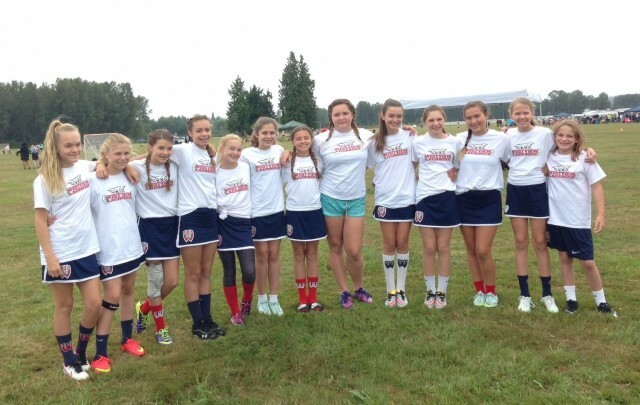 The Westview Girls Program provides players the opportunity to learn and excel in the fast-paced and fun sport of lacrosse. Not familar with one of the fastest growing sports in the country? Check out this great video. Girls lacrosse is not a contact sport, hitting and blocking is not allowed. Grades Third and Fourth play 7 versus 7 with no goalie. Grades Fifth through Eighth play 11 versus 11 with a goalie.